This has been one of the best reading months I’ve had in a while! 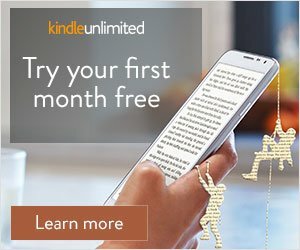 I read a total of thirteen books and I enjoyed most them overall! I found new series to obsess over and basically spent majority of my time either fangirling or curled up in the fetal positions because FEELS! 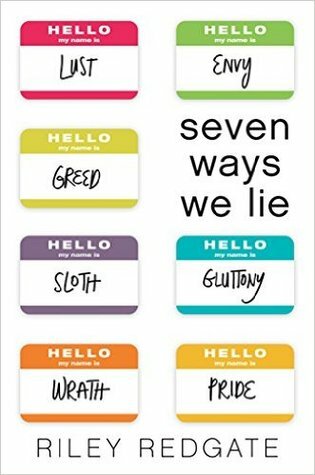 SEVEN WAYS WE LIE by RILEY REDGATE: I enjoyed this little debut more than I was expecting too, despite the seven point of views. With a DIVERSE set of characters trying to overcome a number of issues, all readers will find something or someone to relate to in this book. Full review HERE. 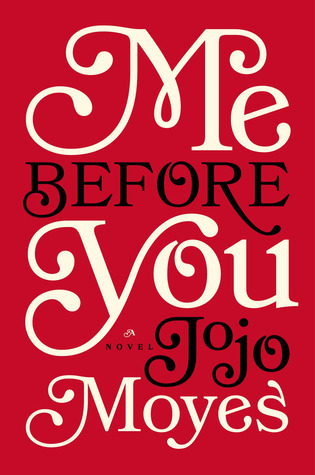 ME BEFORE YOU by JOJO MOYES: Such a BEAUTIFUL book about living life to the fullest, even when you don’t have much to live for. DAMN THE TEARS and this book. I NEED to June 3rd to get here NOW so I can see the movie! Full review HERE. THE DEAL by ELLE KENNEDY: I needed a pick me up after Me Before You, and The Deal was the perfect book to do so! It has now made it onto my FAVORITE series list and I can’t wait to read the rest of the books in this series. Full review HERE. 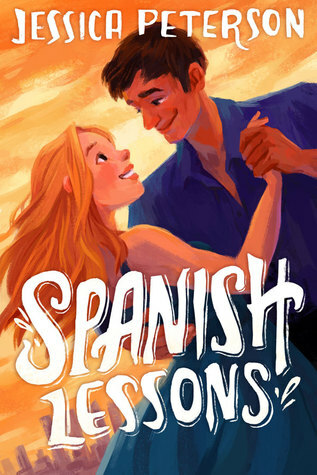 SPANISH LESSONS by JESSICA PETERSON: This was a fun, flirty little read. The main character annoyed me throughout this book, but I enjoyed the overall story and the ending was HILARIOUS. Can’t wait to read the second book. Full review HERE. 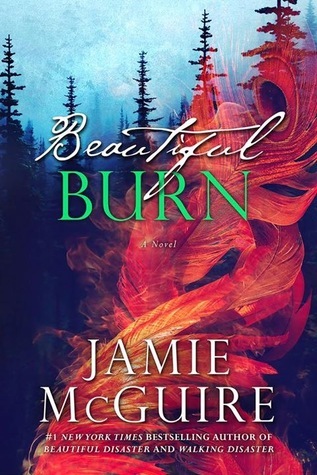 BEAUTIFUL BURN by JAMIE MCGUIRE: Not what I was expecting at all, in terms of the characters. I misjudged Ellie as your typical good girl, but she is certainly NOT. I loved reading her story and this was a great ending for The Maddox Brother’s series! Full review HERE. 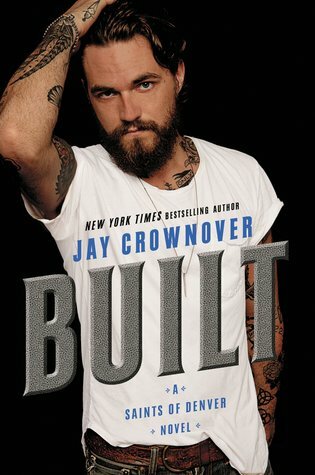 BUILT by JAY CROWNOVER: *FANGIRL SCREAM* Built was a great installment to Crownover’s new series and I loved Zeb and Sayer’s story. They are the perfect definition of when opposites attract. Full review HERE. 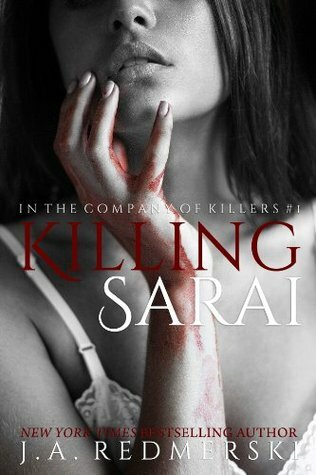 KILLING SARAI by J.A. REDMERSKI: THIS SERIES IS EVERYTHING! I’ve been buddy reading it with a friend and we’ve just been fangirl. Thrilling, twisted, and with a plot twist around every corner, there is no telling what can happen next! Full review HERE. 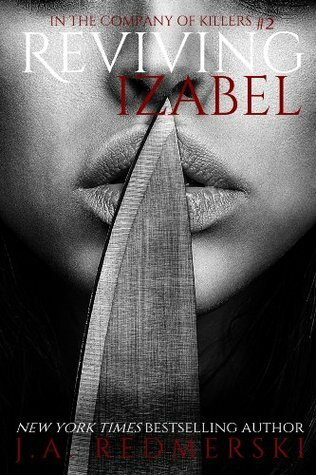 REVIVING IZABEL by J.A. REDMERSKI: The second installment is even better than the first! The character development, the introduction of new characters, the ENDING, well DONE! Full review to come. 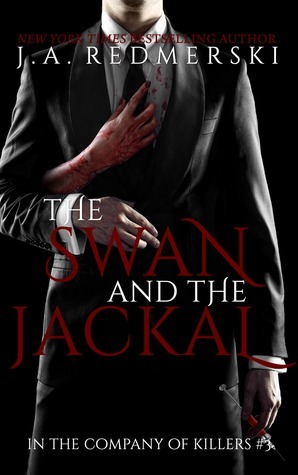 THE SWAN AND THE JACKAL by J.A. 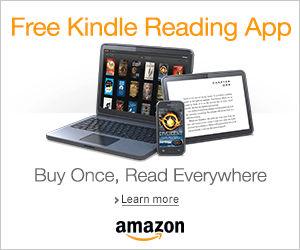 REDMERSKI: This book is told from Fredrik’s POV. He is my FAVORITE character in this series. He is so dimensional and gosh that ending. This book took a piece of me, it was just THAT good! Full review to come. 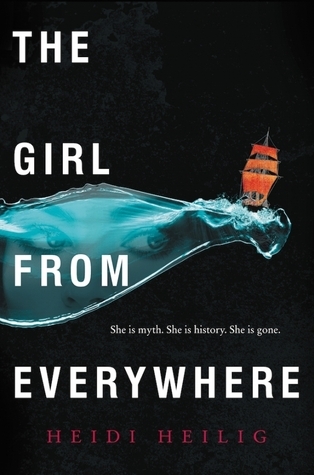 THE GIRL FROM EVERYWHERE by HEIDI HEILIG: This was one of my most anticipated debut for this year, but sadly I was disappointed. I couldn’t connect with the story and I was just bored throughout. Full review HERE. 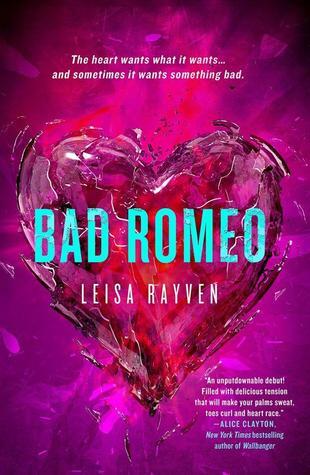 BAD ROMEO by LEISA RAYVEN: ANGST! ANGST EVERYWHERE!. Gosh, I’ve never read a book with so much tension. This was torture and it ends on a cliffhanger. WHY?! Full review HERE. 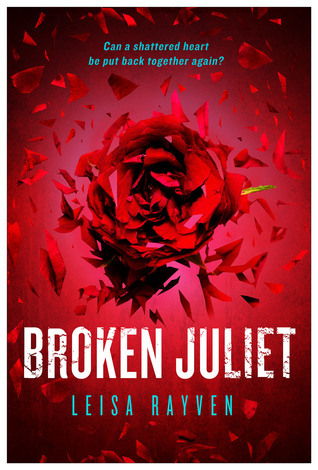 BROKEN JULIET by LEISA RAYVEN: MORE ANGST! Some help me! I enjoyed this book more than the first. Getting a second chance is never guarantee and it was NOT easy for these two. I NEED the third book NOW! Full review to come. SEEDS OF INIQUITY by J.A. REDMERSKI: I picked this up on a whim. I hadn’t plan to start it just yet, but I am so glad I did. This book was INSANE! It was all about revealing truths and facing the past. The next book is going to be interesting for sure! Full review to come. Those were all the books I read this month. I had such an exciting reading month, but I don’t think March will be as successful. I am excited though because of the number of releases coming out, I may find myself in a FEELS coma. Top Ten Tuesday (March 1, 2016): Books To Read If You Are In The Mood For Fluff! This reading month was fabulous! All the feels EVERYWHERE! Me Before You was so beautiful, especially since this is not my typical genre. I’m glad you enjoyed it too! Can’t wait for the movie so I can sob all the tears again! Seems like you had a great month! A lot of people read Me Before You this month and it’s super exciting. I can’t wait for the movie; it’s now my most anticipated movie for 2016. I’m super sad that you didn’t enjoy TGFE since it was also one of my most anticipated 2016 releases so hopefully I’ll enjoy it more than you. I’ve seen Spanish Lessons around in the store but I haven’t heard much about it so I haven’t gotten it. Here’s to a great March! Me Before You was better than I expected. I wish I could’ve enjoyed TGFE more, but it just wasn’t for me. Hopefully you will have a better experience and enjoy it. It is beautifully written though, full of imagery!